President Trump and President Putin meet in Helsinki. 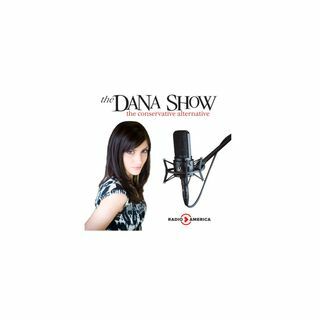 Dana does not approve of Trump’s response to Russia.Dana fact checks the presser. New polls show outrage doesn’t affect voters. Sacha Baron Cohen’s new series on Showtime is getting bad reviews. Stephen Yates joins us to discuss the press conference between President Trump and President Putin.